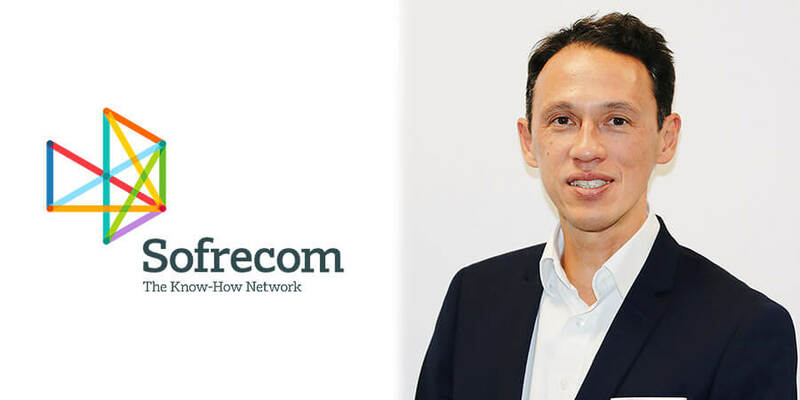 In an exclusive interview with Telecom Review, Guillaume Boudin, CEO, Sofrecom Group, explains how the group assists telecom operators and highlights the importance of investing in superfast broadband networks. How does Sofrecom assist telecom operators especially in an increasingly competitive industry? Telecoms globalization and accelerating changes in ICT usages and technologies are making competition ever more intense. For telecom operators, tight control of technological innovation is one of the keys to financial performance. Sofrecom helps operators to design and implement operator's strategy, conduct transformation programs, and achieve tangible, durable results. Our teams analyze key industry trends to find the best way of addressing, specific challenges. We work with them to attain their business and human goals. Sofrecom consultants are experts in strategy, marketing and organization, customer experience and digital, mobile financial services. Of the technical side, the challenge is simple yet daunting: deploy reliable, upgradeable infrastructures of sufficient scale to create value while limiting investment and operating costs. Sofrecom consultants undertake a vast range of missions worldwide, including operational management, network and service optimization, and migrations to next generation networks (4G, LTE, mobile broadband, fiber backbone, FTTx, etc.). We guide operators' investment choices, organize the convergence of fixed-line, mobile and Internet networks, and supervise the associated operations. Management contract: Sofrecom takes over the operator's key management functions for an extended period. In your opinion, why does superfast broadband network represent a huge investment for telecom operators? The telecommunications networks give access to an ever- increasing volume of information, contents and services, and are becoming essential. It implies the great responsibility in providing the customers with high-level connectivity in terms of performance, coverage and quality. This is the responsibility of both of the telecommunications sector and public authorities. Very high broadband should become a technological standard in the medium term, but it requires investments of several tens of billions of euros on a national scale. The networks roll-out is at the heart of an operator's investment. It is about deploying infrastructures and equipment to the customers as closely as possible and creation of links enabling the transmission of information. First, operators constantly adapt their networks capacities to their customers' use. They have to think not only about the growth of the customers, but also about the growth of their consumptions in services (voice, SMS and data especially). Then, maintaining networks is a key investment item for the operators to maintain and improve the quality of service offered to the customers. At last, the competitive level on the market has a direct impact on the level of investment. The stronger the competition is, the more the operators have an interest in investing to stand out from the other competitors. What differentiates Sofrecom from its competitors? Sofrecom has a unique position in the global market place. Incorporating business and marketing along with both technical and human aspects. World leader in the transformation of telecoms operators we can intervene at all stages of the value chain - from strategy definition to operational implementation - drawing on our knowledge of operator businesses. Our proven consultancy methodology based on many years of conducting international projects in varied contexts. Our approach is focused on sharing and exchanging; our customers are considered as partner. As a subsidiary of Orange, Sofrecom enjoys the support and technical expertise of a highly reputed global operator. Our technology experts act totally independently of equipment vendors: their role is to be a genuine partner and help achieve operational excellence.